If you’re fond of listening to soft music while you meditate, you’ve likely already come across the gentle sounds of Tibetan Singing Bowls. Through the production of unique tones, Tibetan Singing Bowls are effective as they initiate healing processes by encouraging our brainwaves to synchronise with the perfect resonance of the bowls. If intense focus is placed on the sounds produced, you’ll realise that you feel the tones much more than you hear them. With this in mind, let’s discuss the health benefits of Tibetan Singing Bowls. Tibetan Singing Bowls have been used for centuries to restore the vibratory frequencies of the body, mind, and soul. The sounds produced by these incredible instruments function as a form of energy medicine which has been proven to reduce pain, depression, anxiety, and stress disorders. Through the use of Tibetan Singing Bowls, you’ll be better prepared for deep meditation which will make you more open to receiving intuitive messages and creative thinking. Fortunately, owing to life in the modern age, you won’t have to go out and purchase a set of Tibetan Singing Bowls. 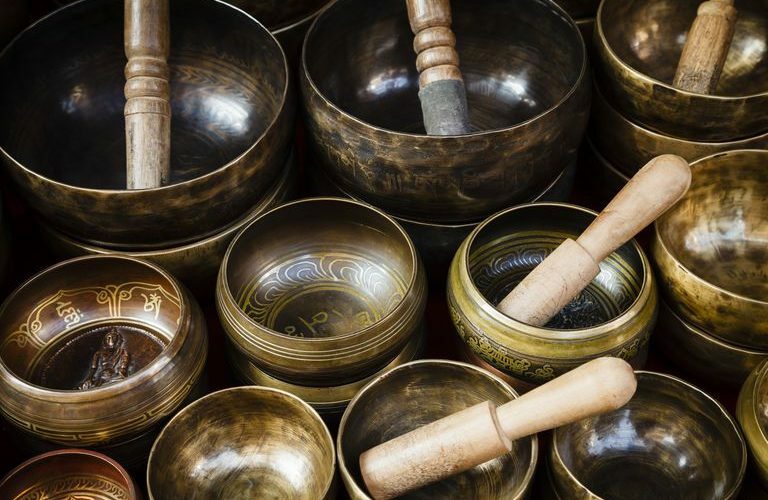 Not only will it take you some time to learn how to play these bowls correctly, but this experience may discourage your use of Tibetan Singing Bowls. While people have been meditating for centuries, there has been a notable revival in the promotion of the practise in the last 20 years and this has created a wealth of information which is highly accessible. There are numerous articles and videos which explain the use of Tibetan Singing Bowls, but you’ll also be able to quickly and easily find the perfect Tibetan Singing Bowls soundtrack to your meditation through a few simple keystrokes. Tibetan Singing Bowls have been used to stimulate the brainwaves for approximately 2,500 years and much like Binaural Beats and Isochronic Tones makes use of a pulsation of sound to develop the brain. 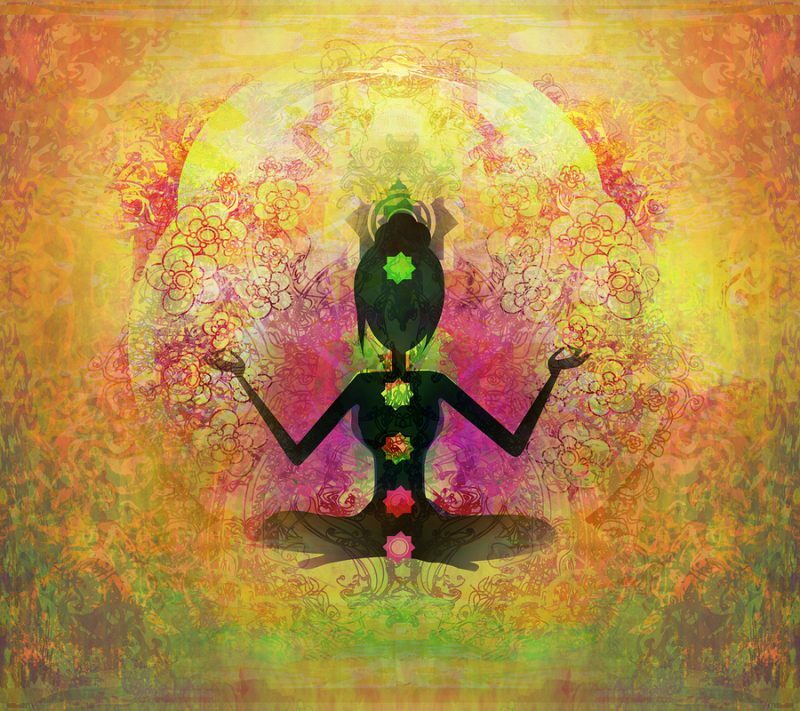 These pulsating tones help the listener relax and intense listening will lead to the brain being more receptive to pleasant and productive mental and emotional states. While sound therapy is a relatively new concept to some, it has been proven that the theta brainwave range is of utmost importance to healing the body, mind, and spirit. At 7-8Hz cycles per second, we engage our deeper intelligence, self-healing mechanisms, and creativity and for this reason it’s easy to see why Tibetan Singing Bowls are such a popular choice amongst those seeking enlightenment.